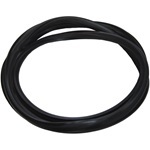 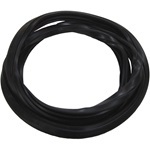 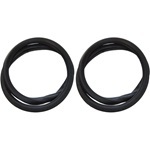 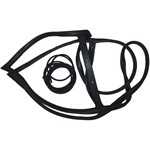 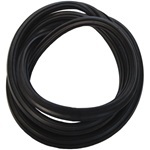 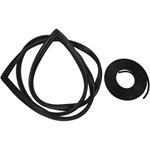 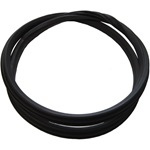 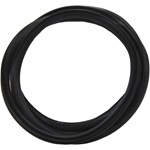 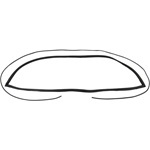 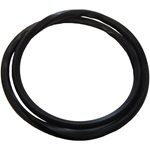 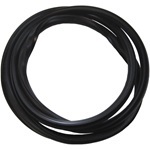 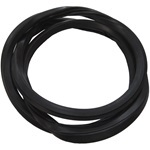 This rear window gasket is designed from the original part for superior fitment and seal. 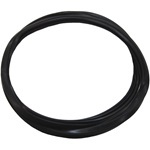 The seal mounts around the full perimeter of the back glass and has vulcanized, or bonded, ends which means no cutting or splicing is required for installation. 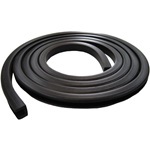 For vehicles without chrome molding, and others where reveal molding lays under rubber lip.